48 hours including air conditioner and electricity in premise. 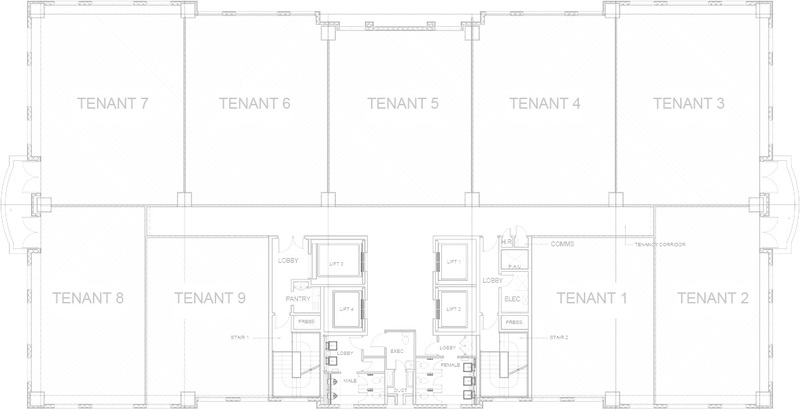 open space planning or modular office planning and each floor may be divided into nine units or maintained as one. Suggested multiple tenancy layout : 80sqm, 110sqm, 230sqm, 350sqm, etc. 2018 © Daibiru CSB Co.,Ltd.